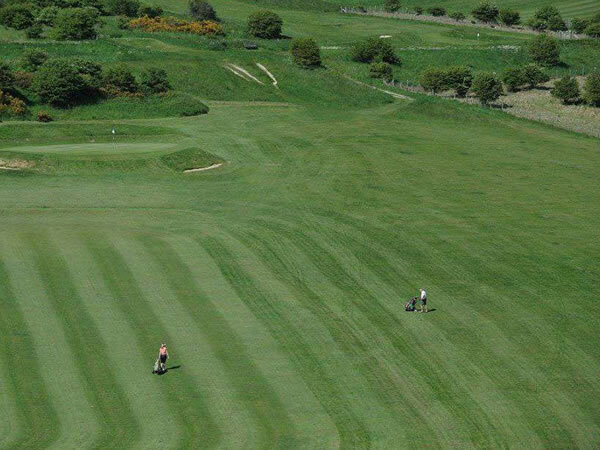 Sussex Footgolf is well served by this fantastic 1,120 yard Par 36 course in Brighton. The course can be played over 9 or 18 holes meaning you can fit in a game whatever your other time demands. Set in the majestic South Downs National Park, you will be spoilt by the glorious setting. 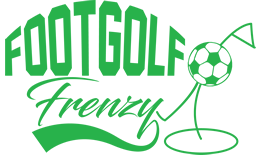 Footgolf is available at Waterhall on four afternoons a week: on Tuesdays and Thursdays from 2pm, and on weekends from 1pm. Footballs are provided so you need only put on some trainers and comfy clothing and come and give it a go. There is a bar where you can relax with a drink afterwards that also offers a Pub-Style menu with Sports TV and free Wi-Fi. There are also shower and changing facilities as well as plenty of parking.